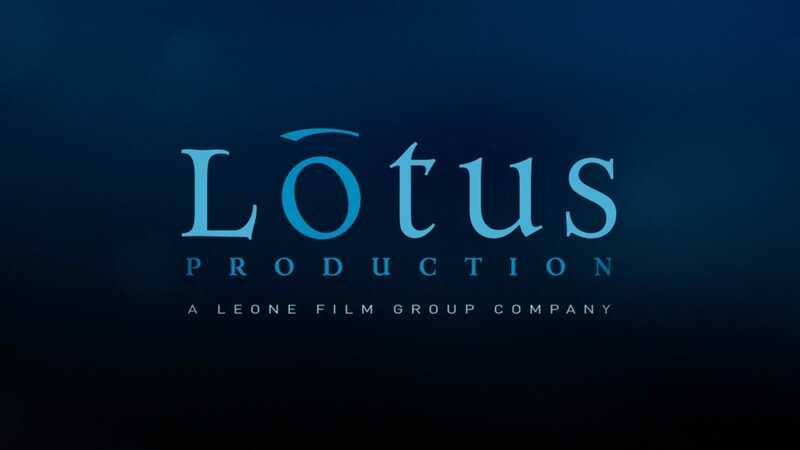 Lotus Production is a production company, operating in film and TV market, founded in 2004 by Marco Belardi, who is its founder and CEO. 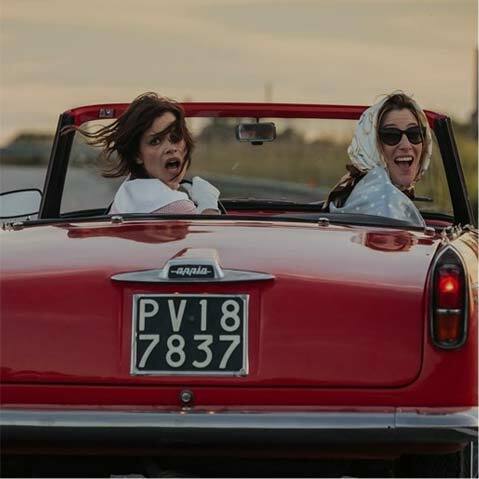 In 2014 Lotus Production has been acquired Leone Film Group and it currently represents LFG production division for Italian movies and TV series. 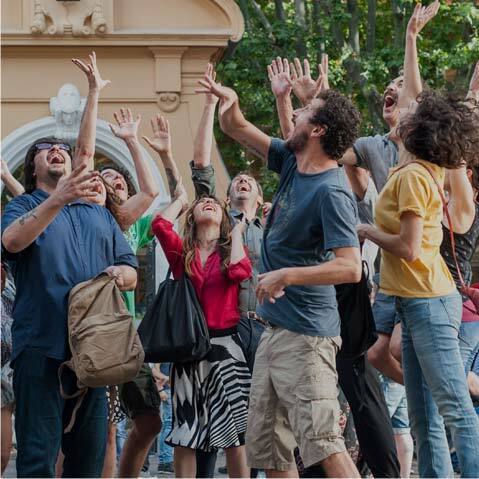 Among Lotus productions there are the big successes by Paolo Genovese “Immaturi”, “Immaturi – Il viaggio”, “Tutta colpa di Freud” and the most recent “Perfect Strangers” and “The Place” ; “Italiano Medio” by Maccio Capatonda, “Il Professor Cenerentolo” by Leonardo Pieraccioni and “La Pazza Gioia” by Paolo Virzì and “A casa tutti bene” by Gabriele Muccino. For TV Lotus has realized, among the others, “Immaturi – la serie” , directed by Rolando Ravello and aired on Mediaset. 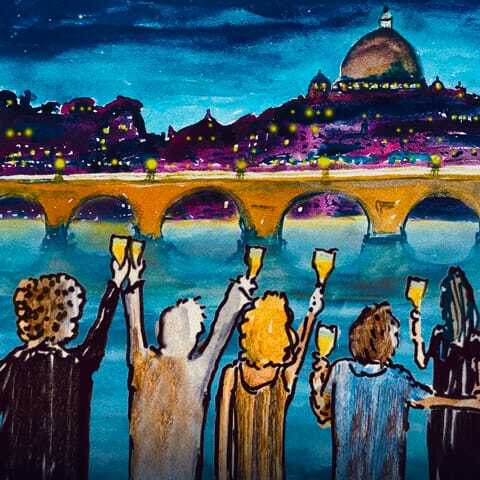 In the past few months the new movie by Paolo Virzì, “Notti Magiche” has been released.